Joven’s new range of cordless electric kettles from its JK series will take the spotlight at this years Perfect Livin ‘18 Home Expo. Joven Marketing Sdn Bhd marketing manager Kim Tan said the “star product” is the JK1703W electric kettle that comes with the keep warm and double-wall vacuum functions. 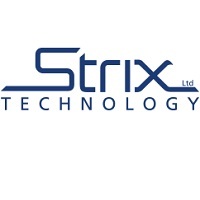 Isle of Man based Strix (LON:KETL), is a global leader in the design, manufacture and supply of kettle safety controls and other components and devices involving water heating and temperature control, steam management and water filtration. Strix’s core product range comprises a variety of safety controls for small domestic appliances, primarily kettles. Kettle safety controls require precision engineering and intricate knowledge of material properties in order to repeatedly function correctly. 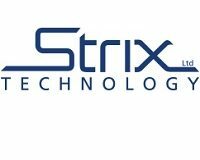 Strix has built up market leading capability and know-how in this field since being founded in 1982.